Find your living, breathing heart. 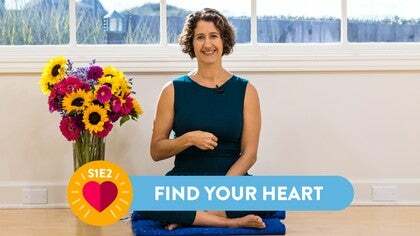 Kira guides us in a meditation to find multiple dimensions of the heart—the physical, spiritual, and true heart. You will feel more generous, open, and clear. Whoa! 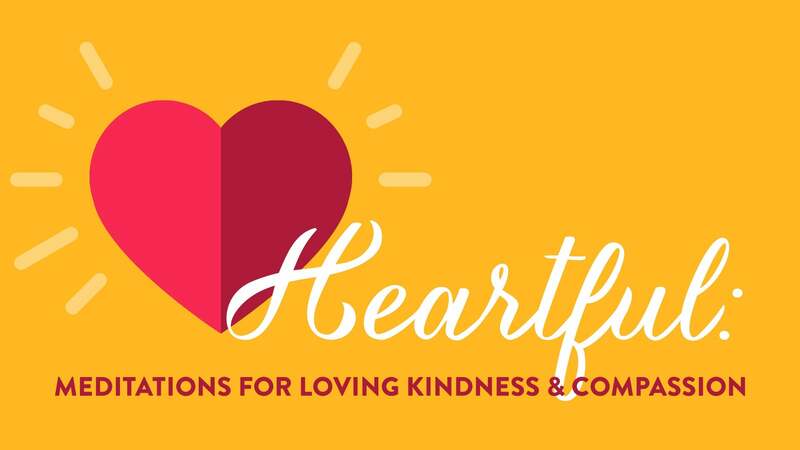 The concept of a "true heart" beyond the physical and spiritual hearts was a new thought for me. Kira, thank you for this. Beautiful. Thank you, Kira Sloane !